Ladies wedding ring from the "Two Hearts" wedding rings set. Each one of you will carry the 1/2 of others heart. 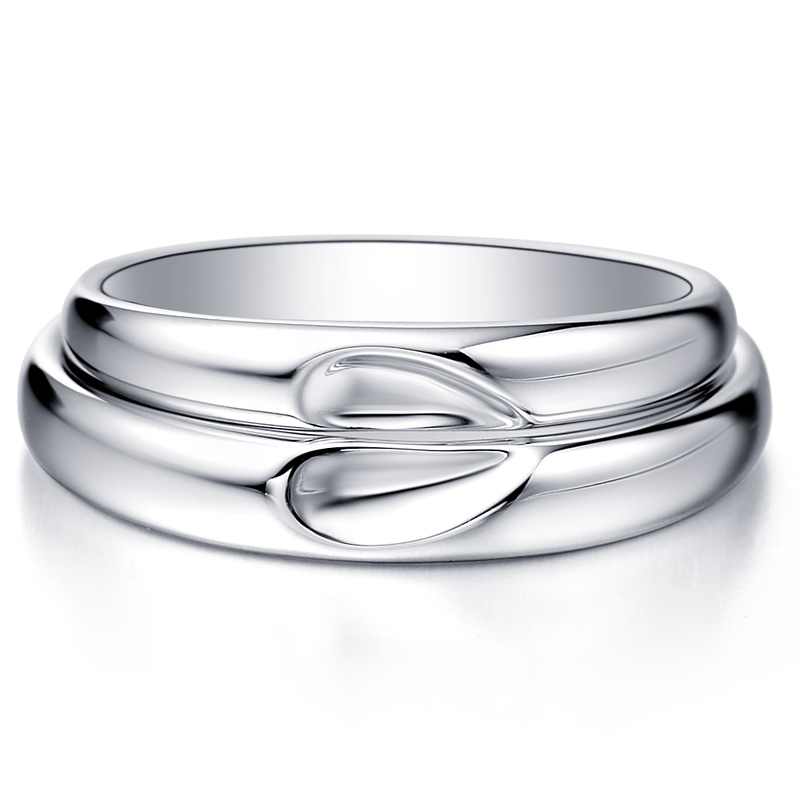 Both rings places together will form the heart shape.